Legends live on in the images of those who came before us. Dust off that that favorite photo and surround it with mighty magical medieval dragons whose dedication to protecting your photo never ends. 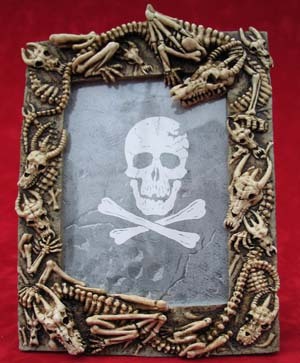 Even beyond the mortal realm from flesh to bones, they continue to embrace and protect your treasured photo!